New survey findings show that less than a third of electrotechnical and engineering services businesses (29%) have a stringent cyber security policy in place, according to research conducted by ECA. Despite the upcoming General Data Protection Regulation (GDPR) being widely publicised, it appears that many organisations in the sector are not yet prepared to meet its requirements. The survey shows that 53% of companies still need help understanding the GDPR. In addition, 38% of businesses either do not comply, or don’t know if they comply, with the existing Data Protection Act (DPA). Compliance with GDPR is likely to be more difficult for these companies. Twenty-one per cent of respondents said they are not currently preparing for the GDPR, which comes into effect on 25 May 2018. 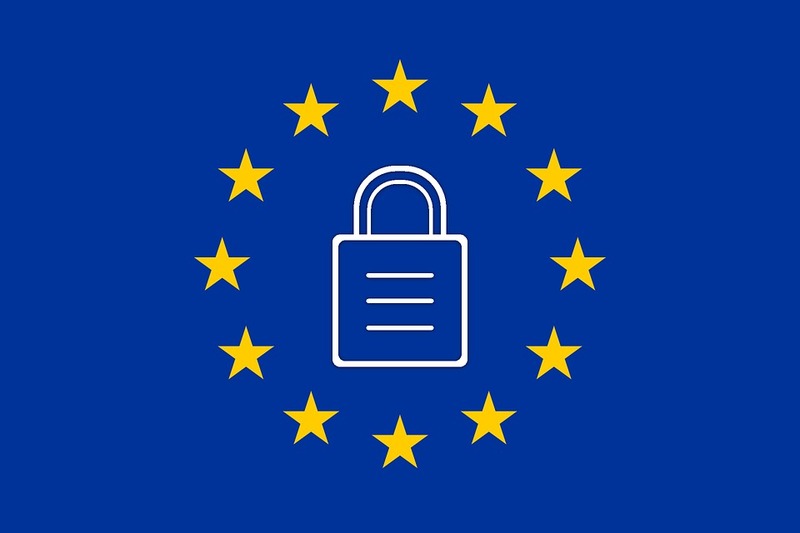 GDPR, a new European personal data protection law, will require all businesses to review their position in relation to the storage of personal data, and to improve their current Data Protection procedures. ECA has produced practical online information to help its members with GDPR, including a ten-step guide to meeting GDPR requirements, which can be accessed via www.eca.co.uk/GDPR. Comprehensive and definitive guidelines and recommendations are also available from the Information Commissioner’s Office (ICO), here.